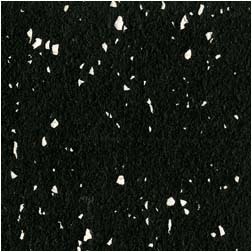 Recycled rubber is available in multiple thicknesses in both rolls and tiles. Suitable for a variety of fitness and recreational areas, Re-Tire is made with post-consumer SBR tire waste and EPDM rubber. Made in the USA and FloorScore® certified and contributes to LEED.